EOU encourages students to develop as people through a variety of experiences, including academics, co-curricular activities, and the four cornerstones of research, community service, internships or mentoring, and international or intercultural experiences. Through the rich legacy of the liberal arts, EOU challenges students to become critical, creative thinkers and engaged, knowledgeable citizens, open to new ways of looking at, and living within, the world. EOU continues its founding heritage by preparing teachers who are academically competent, socially and culturally sensitive, personally capable and professionally accomplished, in order to facilitate learning in 21st century schools. EOU’s programs in business, education and the liberal arts, and its partnerships in fields such as the agricultural sciences and nursing, allow students to gain the knowledge and skills needed to succeed as ethical professionals in a global economy. EOU helps its students, faculty, and staff, live and work as problem solvers committed to social justice and to creating communities that value equally the contributions of people of all races, genders, sexual orientations, classes and cultures. EOU’s commitment to quality extends beyond its campus. As an innovative leader in distance and online education, EOU helps students throughout Oregon and beyond enhance their lives through education. 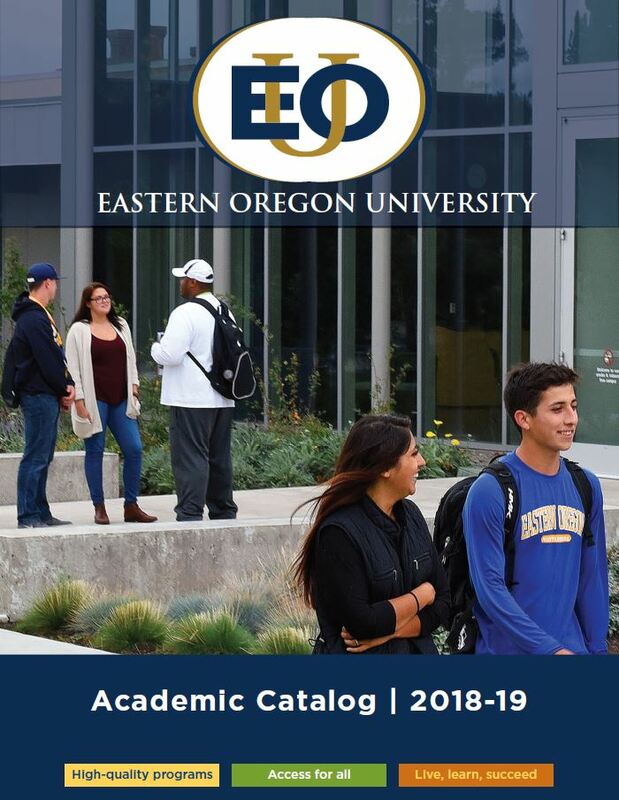 EOU supports students in their learning and supports its faculty and staff in their collective work of educating students and contributing to the cultural and scholarly heritage of our region and world.